Display your Racing Spirit with this exclusive OMP Racing heritage cap. 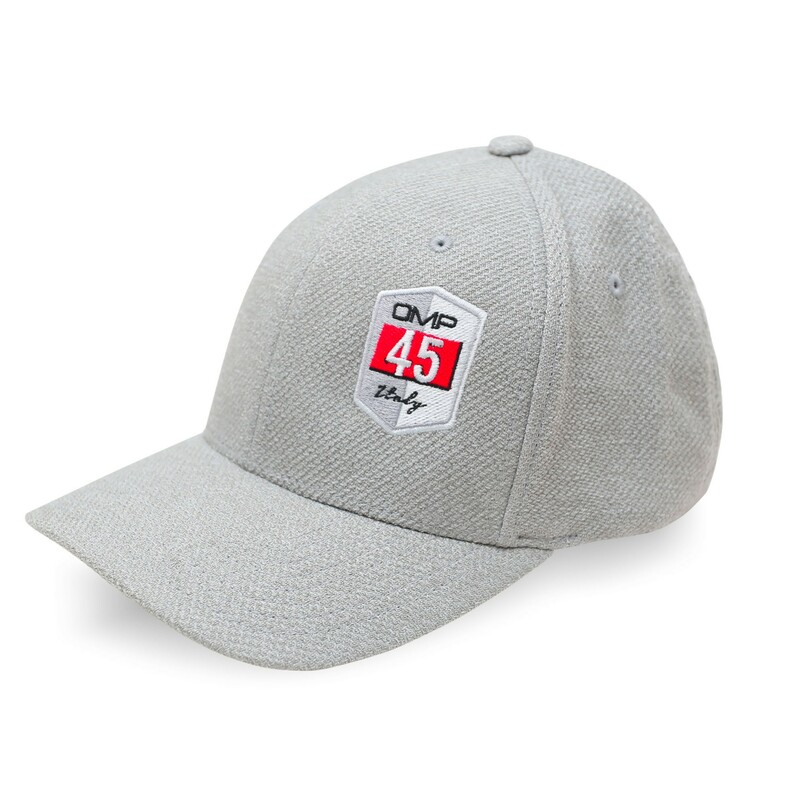 The twill look and feel gives this hat a unique look that stands out also thanks to OMP’s 45-year anniversary badge. With two available sizes and the FlexFit® system, you can be sure that you’ll have a perfect fit.